Fabulous modern 3 bed bungalow in quiet location and delightful gardens. 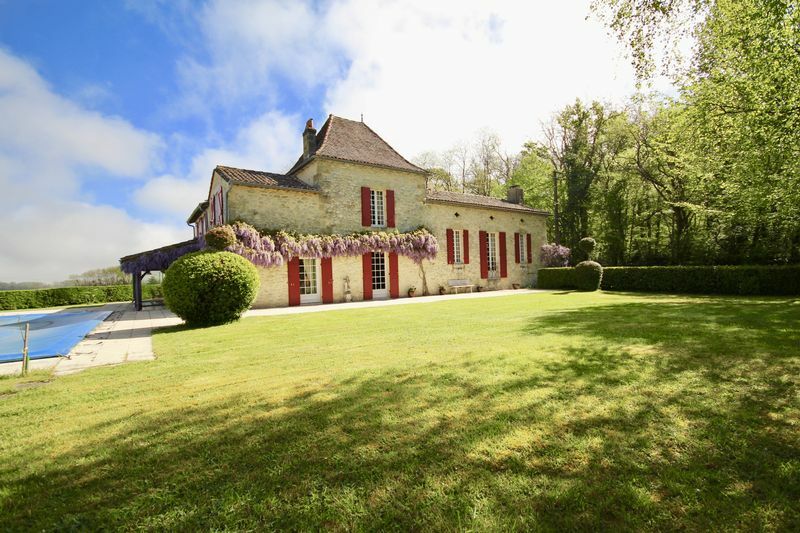 Modern 4 beds house with fabulous terrace and pool overlooking vines - no expense spared! Charming cottage ready to be finished all the hard work has been done! 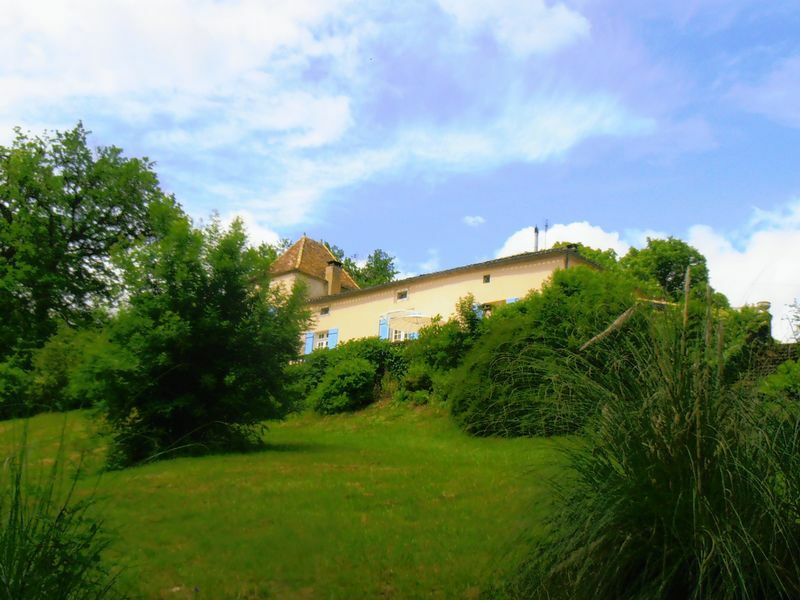 Spacious charentaise longère in fabulous condition - at a fabulous price! 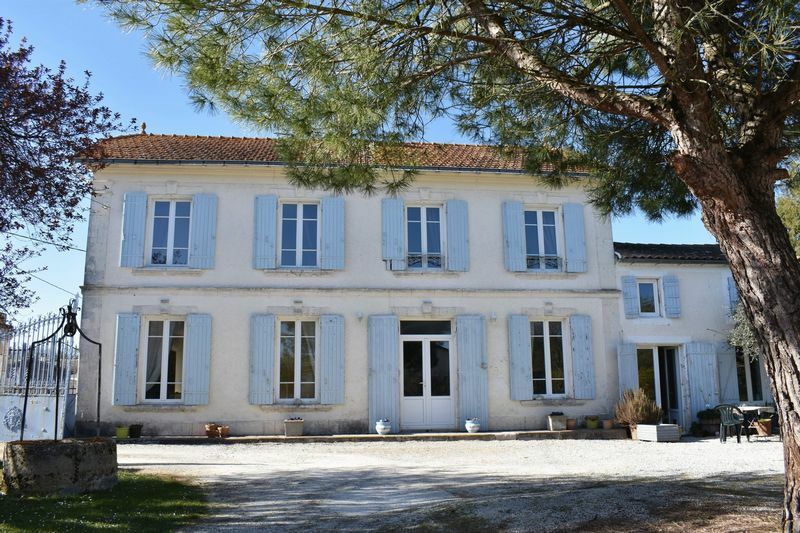 Spacious stylish 3 bed village house with 3 gites, half an hour from the coast! Elevated pretty plot with C.U.